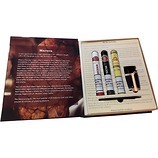 A very highly rated cigar scoring an impressive 91 points in Cigar Journal! 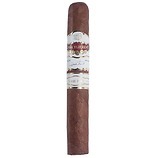 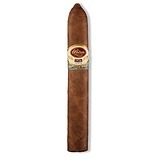 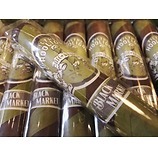 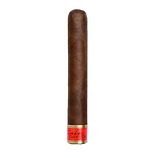 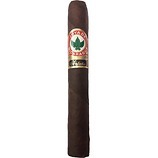 This Toro sized cigar is medium to full in style and delivers rich toasty chocolate notes. 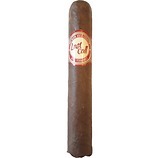 This will match perfectly with your morning coffee or with your evening Rum or Tequila! 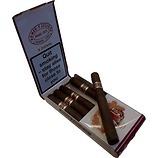 Named for the year that the Turrent family entered the tobacco growing business, this is a mature cigar with class, boasting a toasty flavour with pleasant hints of Chocolate.